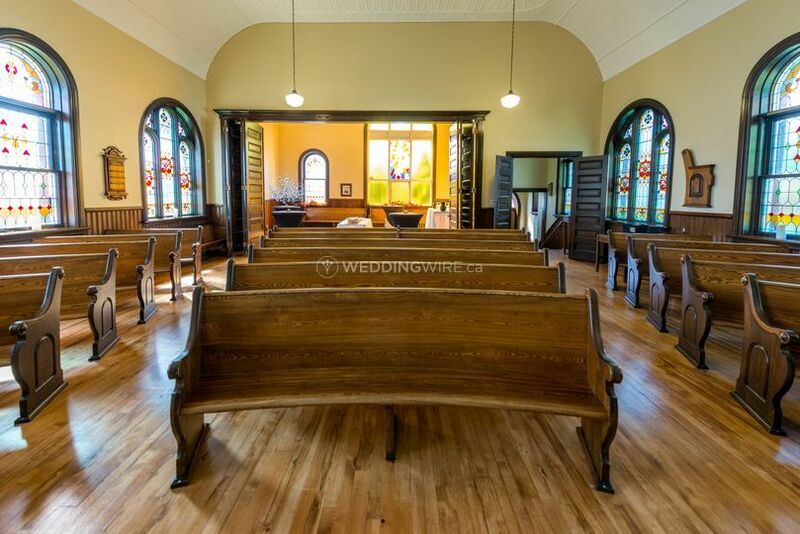 Ottawa Wedding Chapel ARE YOU A VENDOR? 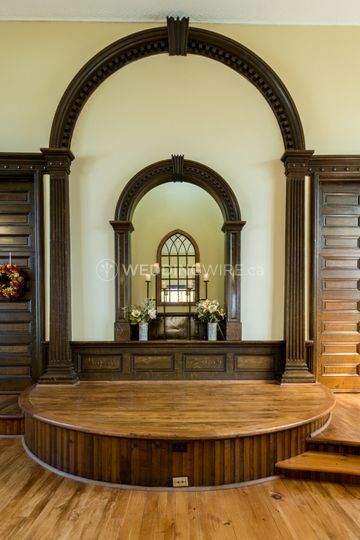 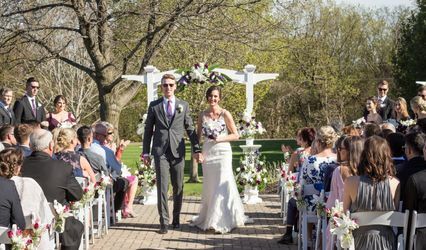 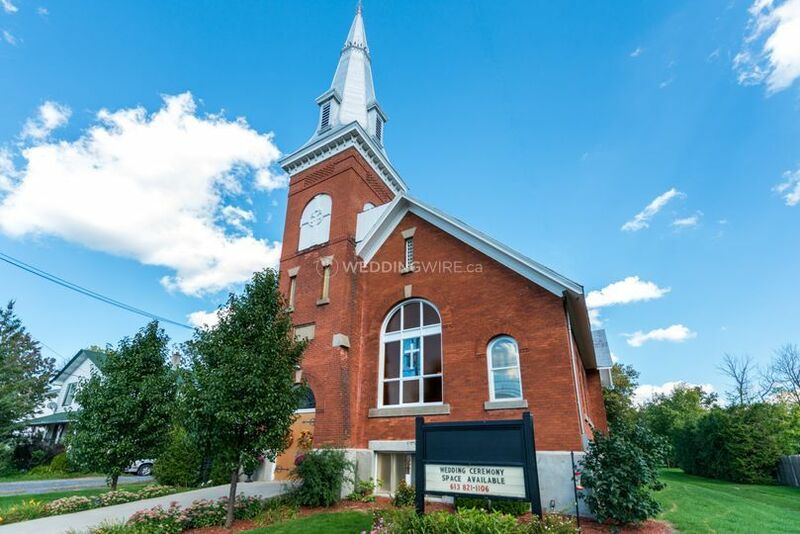 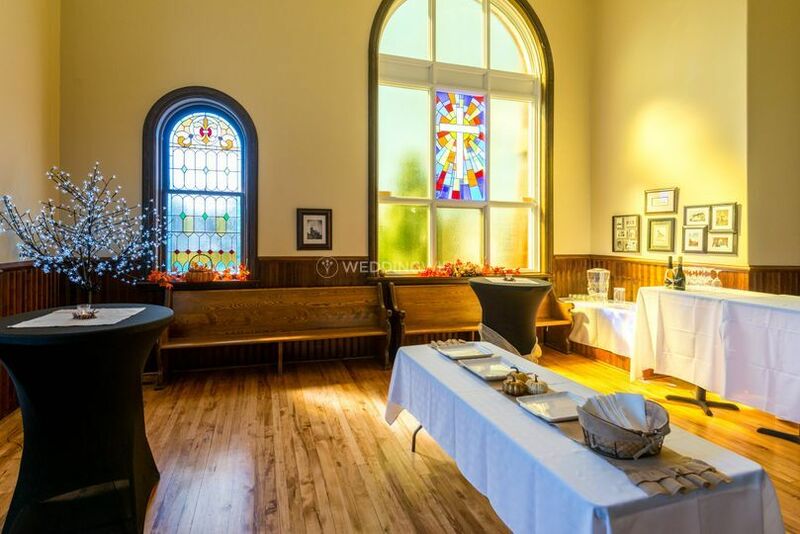 Ottawa Wedding Chapel is a Kenmore-based venue that specializes in providing a charming setting for celebrating your upcoming wedding ceremony and/or reception in the same storybook location. 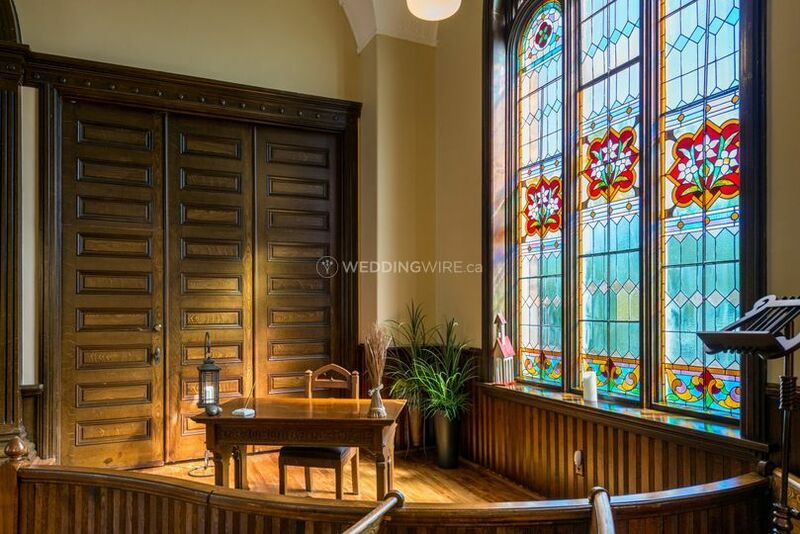 With its beautiful stained glass windows, great acoustics and sleek wood finishes, this chapel is simply the perfect place to say I do. 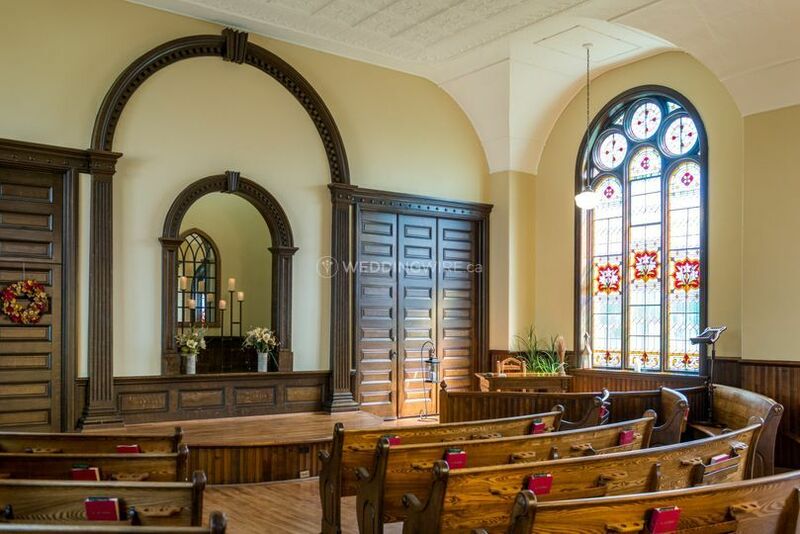 The chapel can seat up to 100 guest in the pews, with overflow seating for an addiitonal 50. 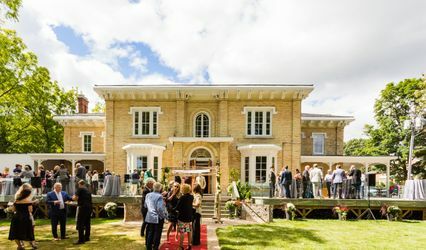 The facilities found at the Ottawa Wedding Chapel can provide both cocktail receptions and sit down receptions for up to 65 and 25 guests, respectively. 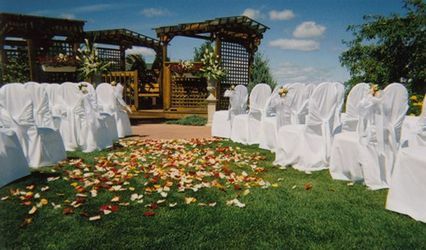 Different types of menus are offered. 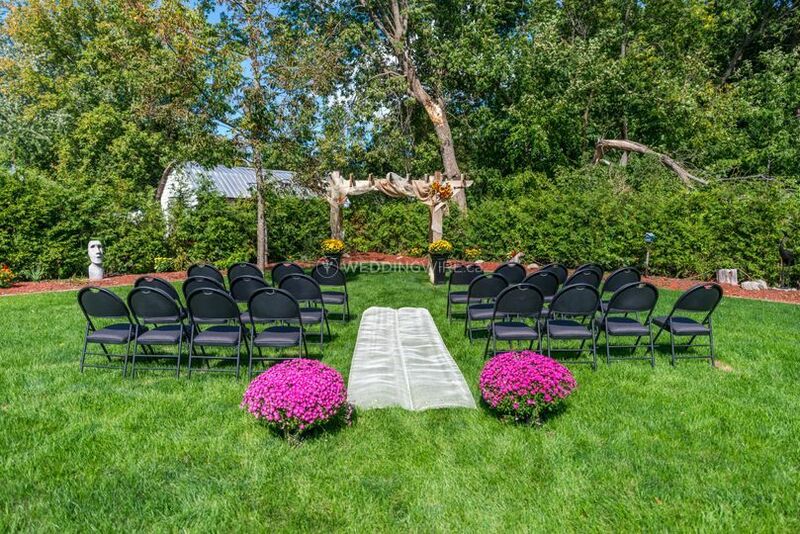 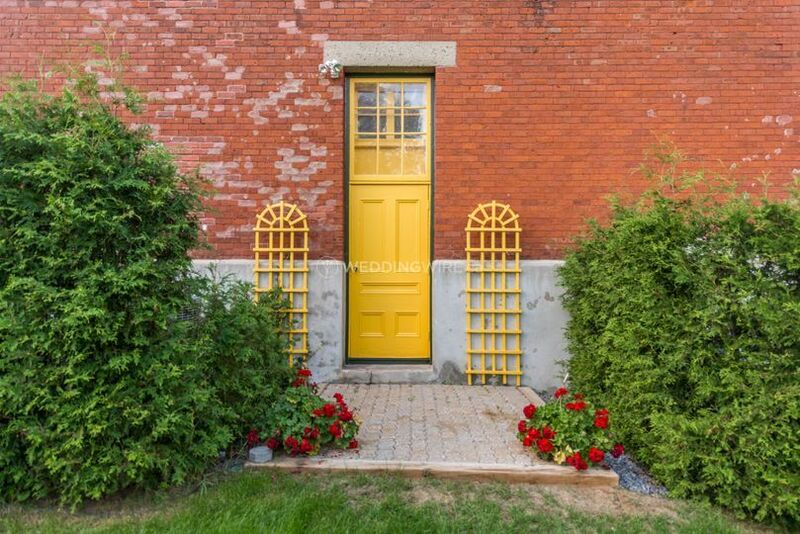 The outdoor grounds offer some lovely photo options.